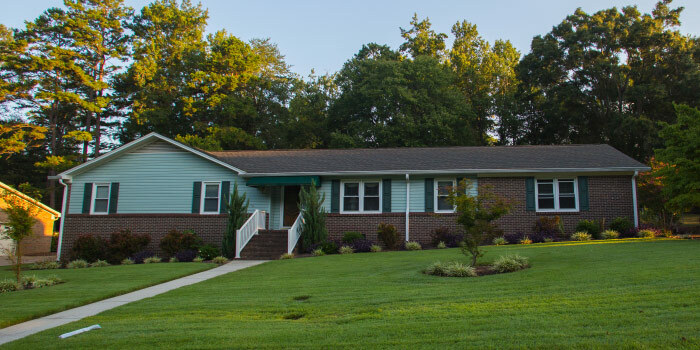 A quiet,lesser-known community in Mauldin, SC, Knollwood Heights is a great neighborhood for people from all walks of life. 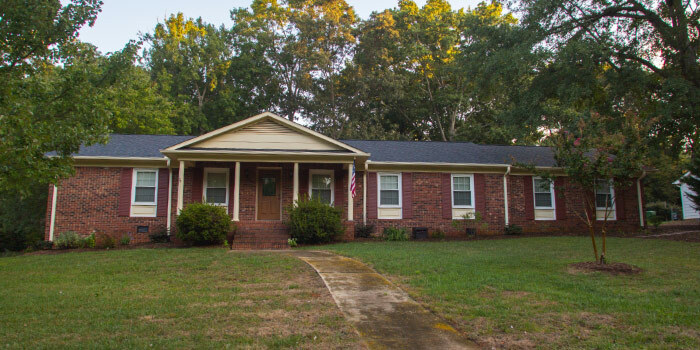 Wooded surroundings and seclusion from the road bring a sense of tranquility that is hard to find in the suburbs of a big city like Greenville. Homes here were carefully built around scenic ponds, which act to create a peaceful feeling and to appease the fishermen in every family. Neighbors can regularly be found strolling the protected streets of this country safe-haven. 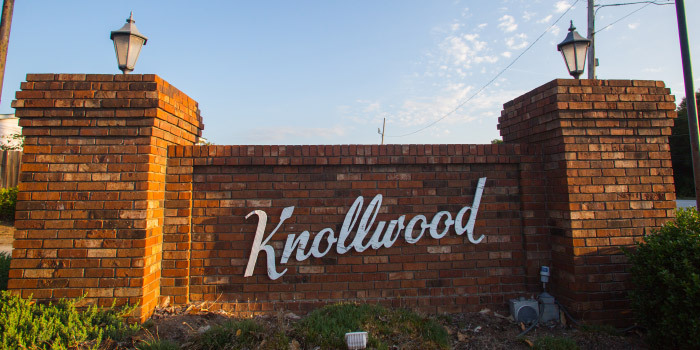 The homes in Knollwood were built in a time where quality meant everything. As a result, decades later, these residents stand strong and remain beautiful. Over the years, homeowners have put in repairs and performed remodels to make sure that their properties are up to date and sufficient. Some lots reach well over an acre here and the houses are just as spacious. Prices at Knollwood vary but average around $230,000. The neighborhood association is the glue that holds the community together. They put together events with the goal of bringing residents closer together through mutually enjoyed activities. 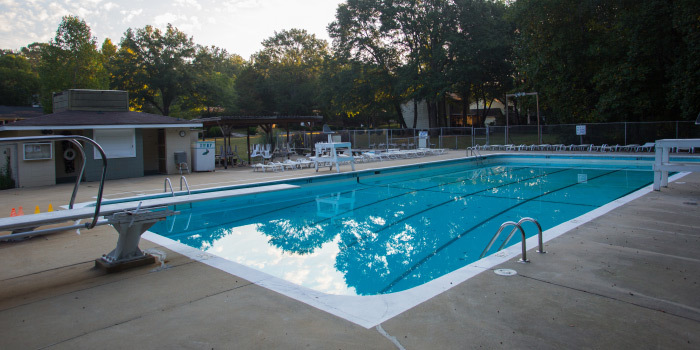 There is a pool in Knollwood for those hot, southern summer days. Not far away are an array of gorgeous parks, shopping centers, and bustling Greenville. It is almost hard to believe that such a quaint community could be so close to such a busy area. 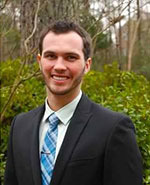 Schools in Mauldin are highly rated and offer a quality experience to children in town. Once students are ready to enter college, they'll have a variety of attractive local options, such as Furman and Wofford, to choose from. Unemployment in this vicinity is low, with industry thriving in all occupations. Residents of Knollwood Heights can experience the joy of having both a mellow home life and an active social and professional life. Call us for a tour of the homes in Knollwood Heights or for more information.